I made this super simple corn salad for this summer season. The simplicity of it allows the corn’s sweetness to really shine through. 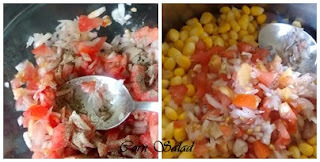 It’s perfect to keep on hand for an easy lunch, light dinner or side, but I think it’s especially great for cookouts. People really love the flavors and it is a dish that almost everyone can eat. The corn could be sweet, succulent, totally juicy and delicious. 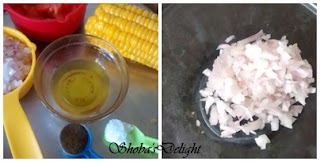 Boil the corn either in the pressure cooker or in an open pan. 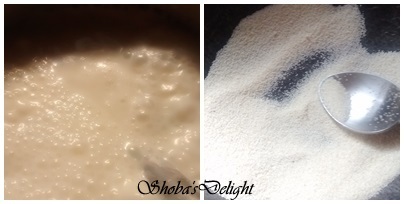 In a glass bowl whisk together vinegar, sugar, the 1 teaspoon kosher salt, and black pepper until sugar is dissolved. 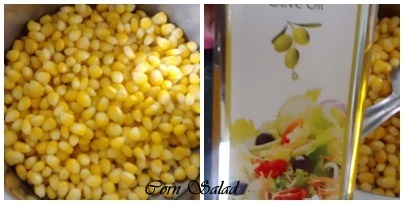 Let dressing stand while preparing salad. 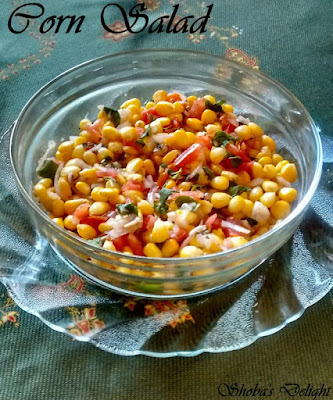 Take a large bowl, toss corn and remaining ingredients except salt and basil leaves. 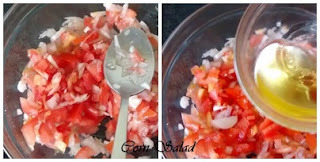 Now transfer this salad to a serving bowl with a tsp of salt followed by the prepared dressing. Cut the basil leaves and mix gently. Adjust with salt and pepper and serve this yummy corn salad immediately. 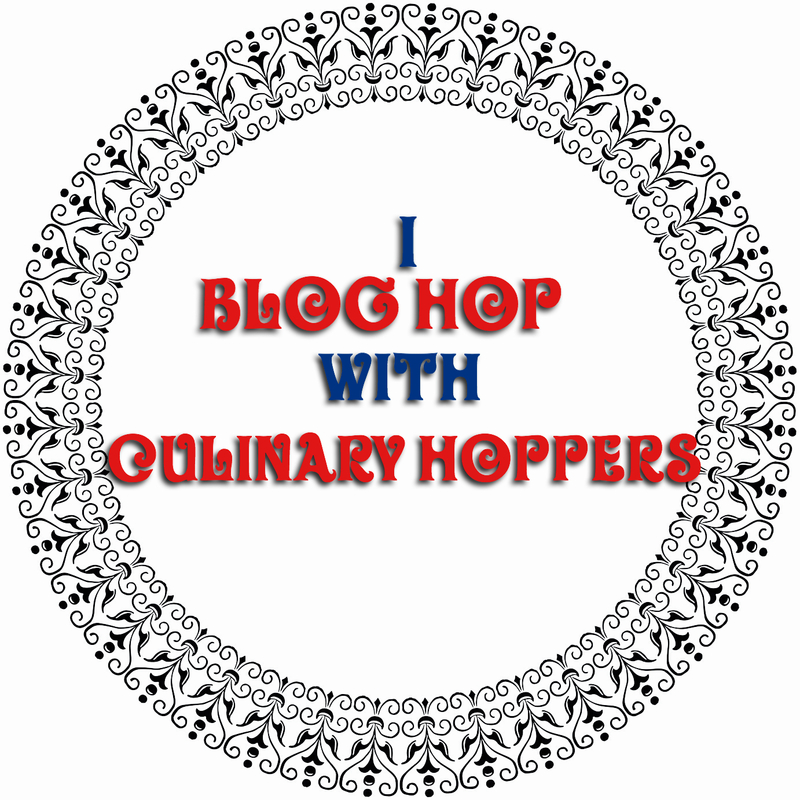 Culinary Hoppers Team have decided "Salads" for the month of April. Ugadi is the New Year festival that is celebrated every year which marks the beginning of the Hindi Lunar calendar.The New year festival or Ugadi comes close on the heels of Holi. While the strong colors of Holi start fading away, the freshness of spring lingers on with sprightliness all around. The people of Karnataka consider Ugadi to be an auspicious time for commencing new ventures.Ugadi is celebrated with festive fervor in Maharashtra, Karnataka and Andhra Pradesh. While it is called Ugadi in A.P. and Karnataka, in Maharashtra it is known as "Gudipadava. The celebration of Ugadi is marked by religious zeal and social merriment. Special dishes are prepared for the occasion. 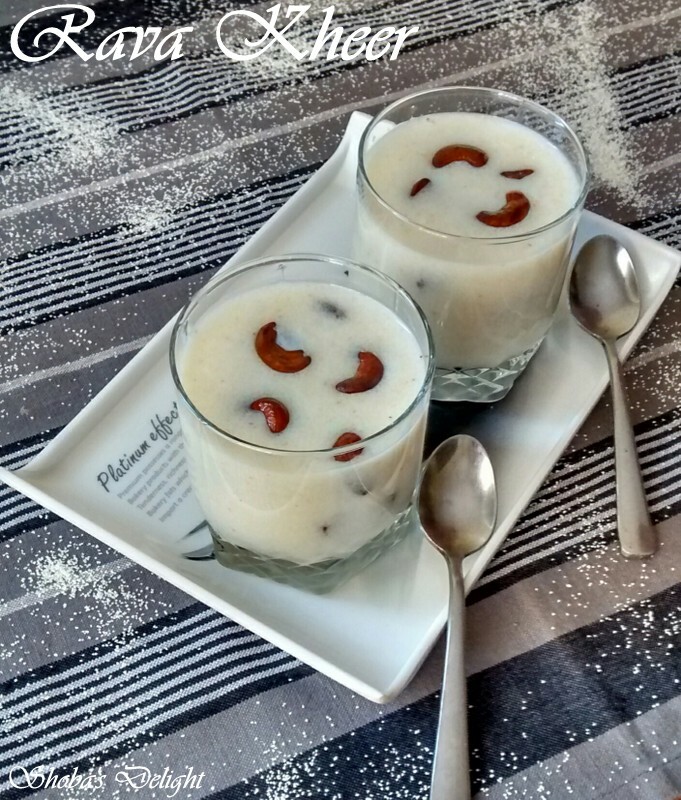 An easy to make payasam for guests and Poojas with fewer ingredients. 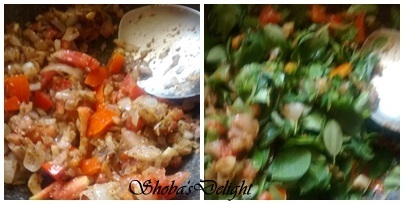 It will be ready in minutes and will definitely treat your taste buds too. 1. 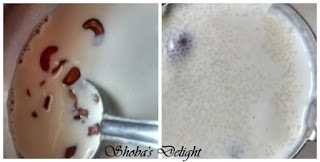 Boil milk in a vessel and let it reduce to 3/4th of its quantity. 2. 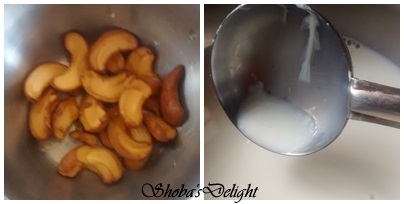 In a pan, heat ghee and roast cashew nuts and dry grapes separately and keep aside. Dry roast rava in a nonstick pan .Let the flame be in low. 3. Heat nonstick pan add boiled milk then slowly add roasted rava stirring continuously .Stir continuously otherwise lumps will form.Let rava mixture cook completely for 10-15 minutes stirring occasionally so that it does not stick to the pan. 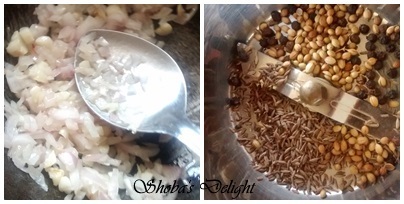 Roasting the rava is the must otherwise the payasam will get thickened fast and will become soggy. 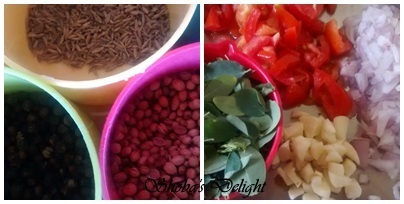 Murunga Keerai Soup is one of the healthy soup varieties that we make in our home when we get this leaves. Drum Stick Leaves are very small and green in color. 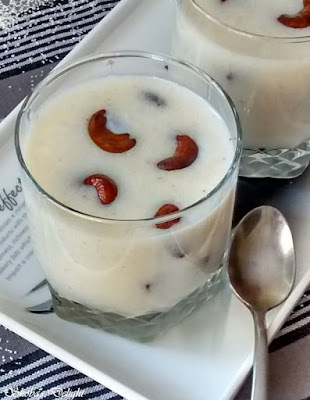 This keerai is rich in iron and Vitamin-A. 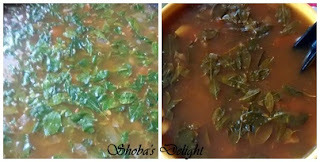 This is a clear soup kind of recipe which is very very easy to make. 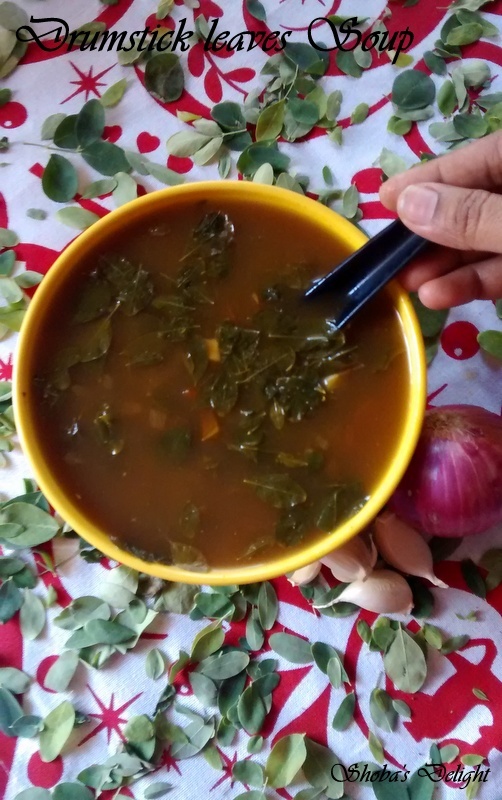 I used to make this soup when my kids have cold and cough. Drumstick Leaves Juice will help for pregnant ladies it will cure bloodlessness and calcium deficiency. 1. 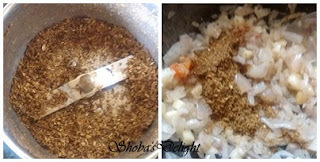 Peel and wash the shallots and garlic cloves. De-stem the drumstick leaves and wash it. 2. Soak the raw rice with 2 cups of water for 15 mins, rinse the raw water and collect the water in a bowl. 3. Keep aside the ground coarse paste and wash the drumstick leaves with water. Heat the oil in the pan, sauté onions and coarse paste for few mins. 4. Now add garlic cloves tomatoes, drumstick leaves, salt with 2 cups of water. Boil in a medium flame till the drumstick leaves are cooked properly. Switch off the flame and Serve piping hot. Healthy Murungai Keerai Soup is ready to serve. Some prefer to strain the soup. Drumstick Leaves are high in nutrition and medicinal properties. Drumstick Leaves are rich in Vitamin- A, Vitamin- C, Essential Amino acids and Calcium. Fresh Drumstick Leaves are 1time greater than spinach in its iron value and 25times when it is dried. Due to this it increases blood cells. 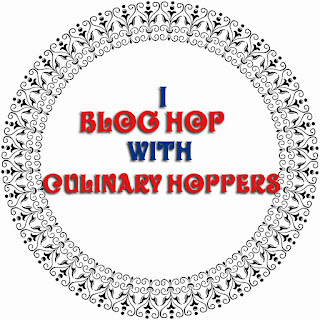 Linking to Srivalli's Cooking from Cookbook Challenge Group.